You won't ever be able to use age as an excuse to not do something after you've seen Ilana Slomowitz. Ilana is essentially an artist. Painting, pottery, ceramic sculptures, poetry, you name it. Check out her creations here. However, dancing is her life. 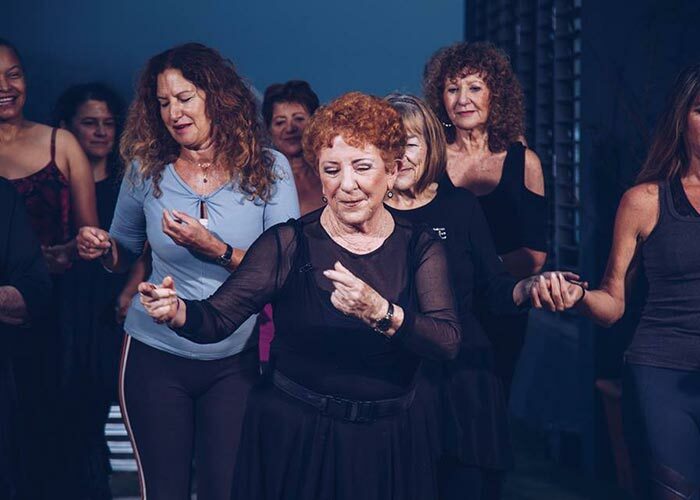 She's said it herself, she'll be dancing until her last breath, and at 77 years old she is igniting a passion for dance in people of all ages. As far as we're concerned, there's no stopping Ilana and she'll still be dancing for many years to come! Ilana teaches classes at Virgin Active Point and Century City in the Western Cape.